Atlas Doors Northwest specialise in supplying roller shutters to domestic, commercial and industrial customers. These include domestic dwellings, shop fronts, industrial buildings, warehouses in Blackpool covering the county of Lancashire including Bispham, Cleveleys, Freckleton, Fleetwood, Garstang, Kirkham, Knott-End-on sea, Lytham St Annes, Preston, Poulton-le-Fylde, Morecambe, Staining, Staynall and Thornton. 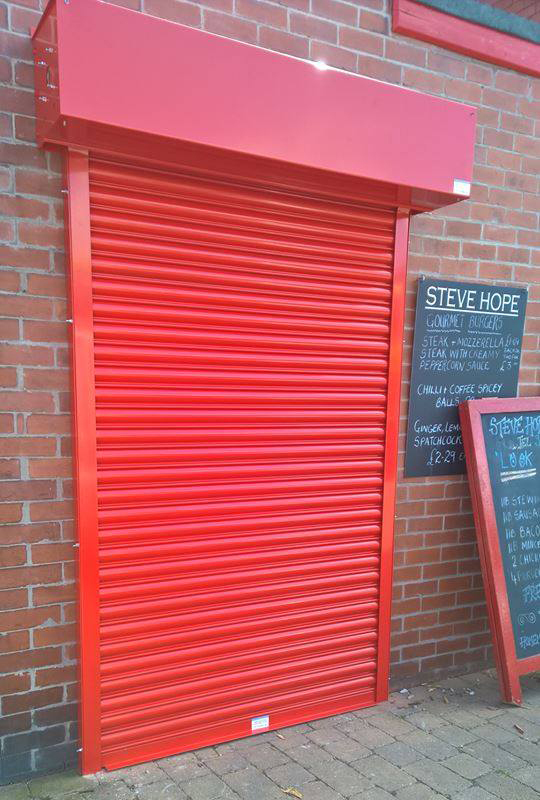 If you’re located in or around the Blackpool area and require professional roller shutters and of high quality, with a level of courteous service and value for money, they will be ready and waiting to discuss your roller shutters requirements. Atlas Doors Northwest aim to provide a professional, full-service capability in the design, manufacture, supply, installation, repair and maintenance of all types of commercial and industrial doors and roller shutters. Atlas Doors Northwest offer a wide range of services, thanks to our team. All our products are tailored made to meet the individual requirements and Atlas Doors Northwest’s installation teams provide reassurance of workmanship and quality on-site finish. Atlas Doors Northwest is dedicated to ensuring customer satisfaction every time. Our dedicated team of fitters are able to repair roller shutters to ensure that they are safe to use and continue to protect your property, whilst keeping you in compliance with the Health & Safety Act 1974, Regulation 18 (2)(B). With our 24 hour call out service, you are in safe hands. Maintenance of your door is a requirement under the Health & Safety Act 1974, Regulation 18 (2)(B). Please contact Atlas Doors Northwest regarding your regular maintenance for your roller shutters and doors.